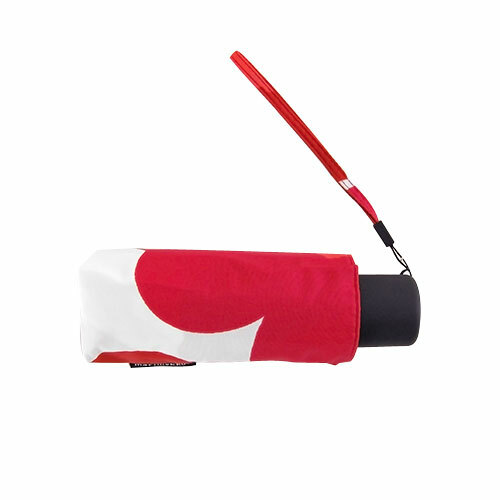 More about Marimekko Unikko Red / White Mini-Manual Umbrella The canopy of the Marimekko Unikko Red/White Mini-Manual Umbrella stretches 38.5" in diameter and easily stows away in a purse or pouch when not in use. 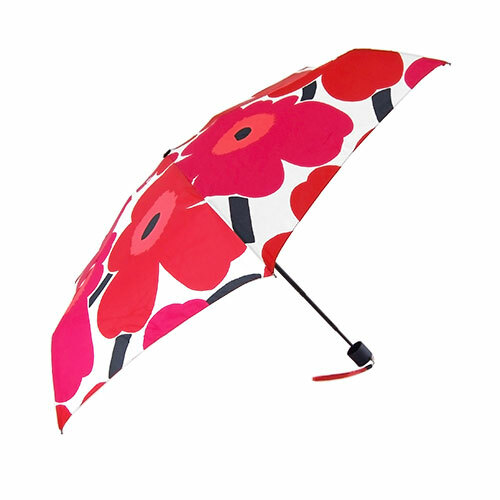 Featuring Maija Isola's iconic poppy print, grey skies seem to fade away when you're under this blooming beauty. Spot light no matter sunny or rainy day! I am very happy with the purchase. It is very sturdy. Very nice and pretty. Nice and compact size. Perfect! 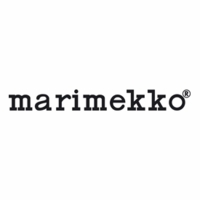 I finally got my Marimekko umbrella ....was sitting on my "must have" list for too long. I love it! 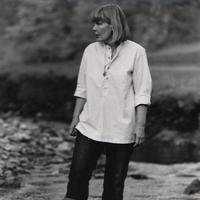 ...Now I am waiting for the rain to come. ProsSmall enough to fit in my purse. The beautiful print. This is such a cute and beautiful little red umbrella. I love the size. It's small enough to carry in my purse and large enough to keep me dry in the rain. I like that it's a manual rather than an automatic as automatics break easily. I have this in the black as well so I will switch them up depending on what I'm wearing. What I love most about this red one is that it just pops with color. The only thing is that the umbrella is a little stiff when you first open it up. You have to open and close it a few times to get the kinks out and then it's fine after that. Highly recommend. ConsYou have to open and close it a few times to get the kinks out. 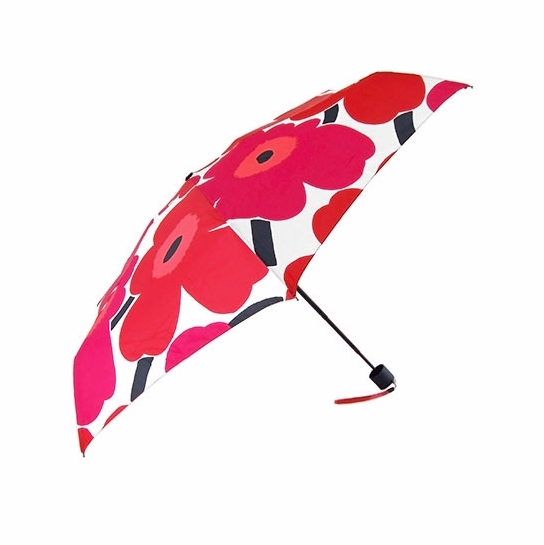 I loved this umbrella so much that I bought one for my God Daughter who lives in London (GB). I bought this umbrella in navy blue with big yellow flowers. It is so small that you carry it in your shoulder bag all the time. 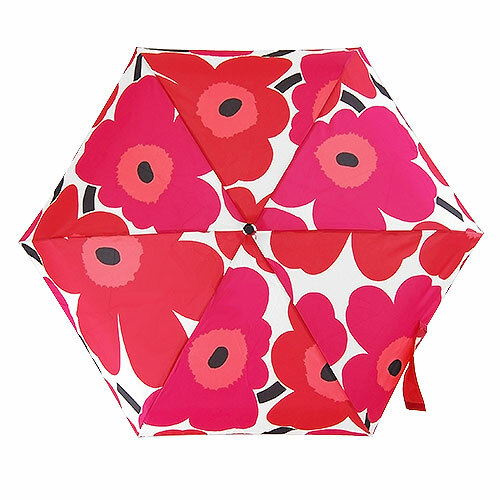 Plus, once opened, it has the dimension of a normal umbrella plus its lovely pattern. I liked it so much that I bought one for my God Daughter's birthday. The real test will be when I have used it in the rain a few times! It seems well made and sturdy. ConsThe hook handle is bulky but I knew I wasn't getting a mini umbrella so I am not complaining.